There is no more revelatory a memoirist at work today than Candida Lawrence. Her three earlier volumes have chronicled her life underground with the two children she snatched from their custodial father and her battle with cancer in a poisoned world. 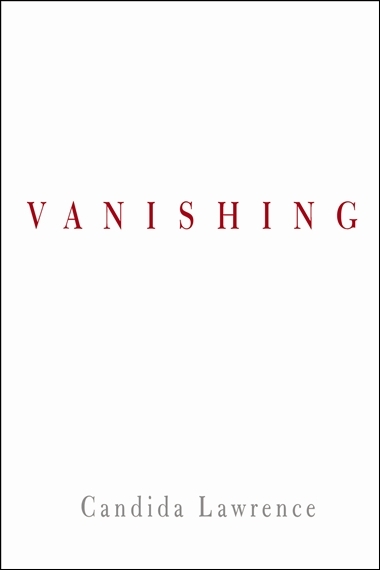 Vanishing is an honest chronological sequence of personal reflections covering all of a singularly uncommon life.